IU alumni elect three of IU’s nine trustees and each alumni trustee serves a three-year term. The Board of Trustees is IU’s governing body, its legal owner, and final authority. It is composed of nine experienced leaders, from a variety of backgrounds, whose stewardship ensures a strong future for Indiana University. If you have any questions about the governance of IU, or would like to offer ideas for improving your university, contact the trustees through The Board of Trustees website. Hear our alumni trustees discuss what motivates them to serve IU. When I really began to notice Indiana University is when I attended IU as a student and got to know the campus by walking across the campus by seeing the beauty that people had talked about. I wanted to give back. So I just thought you know if I can serve as a trustee with my training and my background as school board member, I can be an effective trustee. I'm Chair of the Facilities Committee so I'm over all the construction and renovation of all buildings. I just think it's important that you do as much as you can to enhance the education of the students and provide them with appropriate facilities. In 2007, I served as National Chair. That year as Chair was such a wonderful experience for me, I thought, I have to go on and do something more with the University. The responsibility of a trustee is: we set tuition; we set academic programming; we, uh, must approve all facility plans; we approve all naming gifts for the University. We're looking at the rather large picture to make sure that the programming of the university is staying in line with what the intentions are, the master plan at the University are. I think it's critically important that the alumni vote and participate in our trustee election. It is the way for our alumni to ensure that people who understand the culture, the history, and have an absolute love for the place will continue to have a voice in its governance. You don't do it because you think you're going to get paid for this job, you do it because you love the university and again the students who attend this university. After all, it's the students—the reason why we do it. I'm very proud to be leaving a mark that I participated in a small way in doing something that helps the students that enhances their education and their experience at Indiana University. So you need to do it because you believe in the mission of Indiana University, that you believe in higher education, and you want this place to be around for your children and your grandchildren, and for the future. If you graduated from IU, you have a say in how the university is run. How? By letting a trustee know what is on your mind, by voting in the annual trustee election, or by running for trustee yourself. Share your ideas and vision for the Alumni Association. Reach out to the elected members of the Board of Trustees on issues that are important to you. You can contact them via their email addresses listed below. Any graduate of IU is eligible to vote in the annual trustee election. For voting information, visit the Board of Trustees’ election website. Any graduate of IU is eligible to stand as an alumni candidate for the IU Board of Trustees. To request a nomination packet, or for more information on running as alumni trustee, contact Amy Cope, alumni trustee election coordinator via email at truselec@indiana.edu or phone at 812-855-6610. The importance of the service of Indiana University’s trustees cannot be overstated . . . Upon [trustees’] shoulders rests the future of Indiana University. Trustee Bishop is a partner in the law firm Cohen Garelick and Glazier in Indianapolis. She served as national chair of the IU Alumni Association in 2008 and is currently a member of the board of the IU Foundation. Trustee Shoulders is a partner in the law firm Ziemer Stayman Weitzel & Shoulders in Evansville. He was national chair of the IU Alumni Association in 2000, and currently serves on the IU Foundation Board of Directors. He received the Hine Medal from IUPUI in 2005, a Sagamore of the Wabash in 1996, and the IU Southeast Chancellor’s Medallion in 2016. 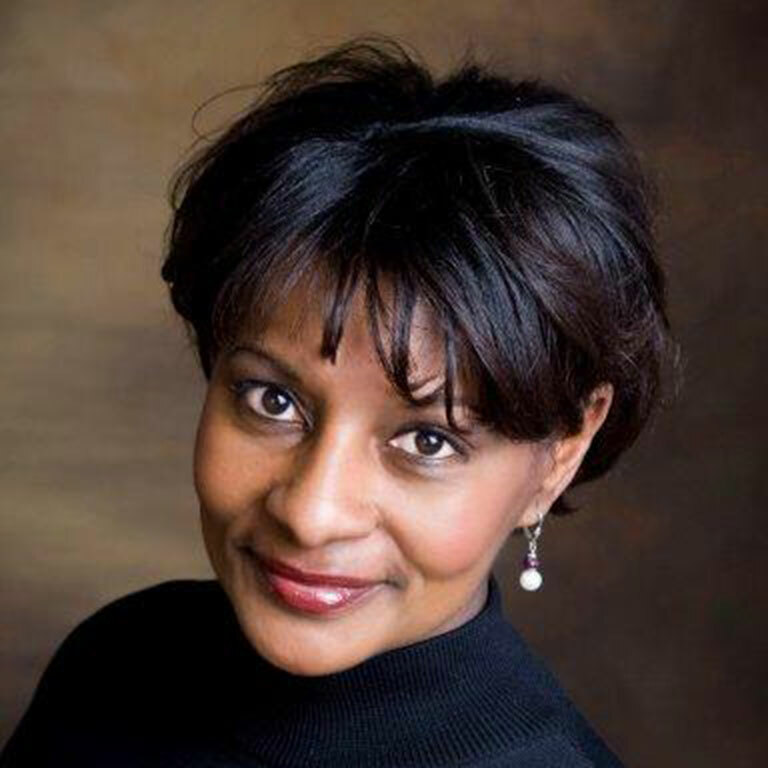 Trustee Spears is a broker associate at Coldwell Banker Lingle Real Estate in Richmond. 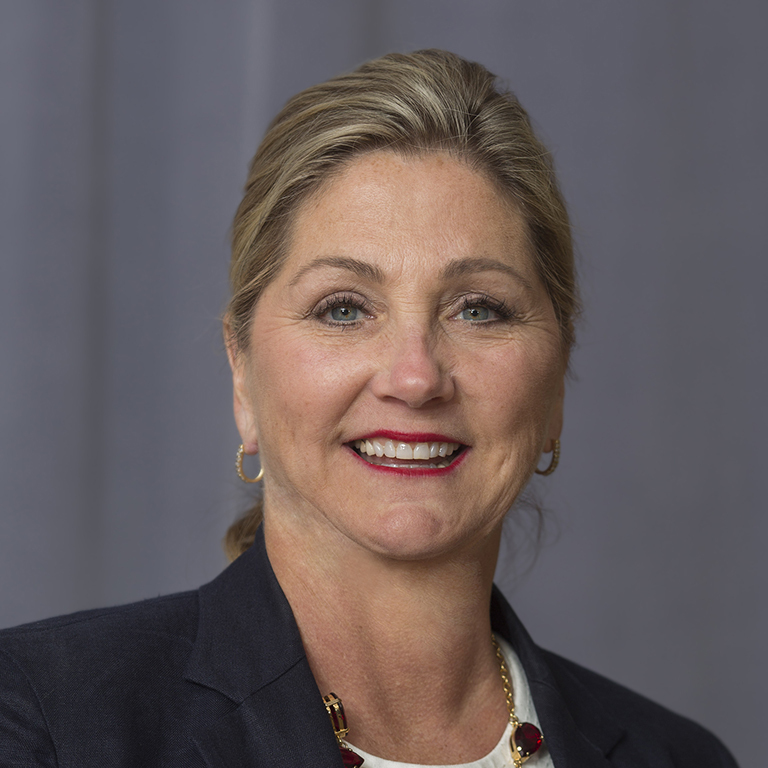 She served on the IU East Board of Advisors in 1992; served two terms on the IU Alumni Association Executive Council; and was the national chair of the IU Alumni Association Board of Managers in 2009. Spears was awarded the IU Alumni Association's Gertrude Rich Award in 2006 and the IU East Chancellor's Medallion in 2016.